Miles of trails and abandoned roads are available for the casual stroller as well as the more avid hiker and trail runner. Some are long and arduous while others are wide, level and short. Views vary from tree trunk close-ups to vast mountain landscapes to the placid Hoosic River. See hiking trails for more details and a map of the area. 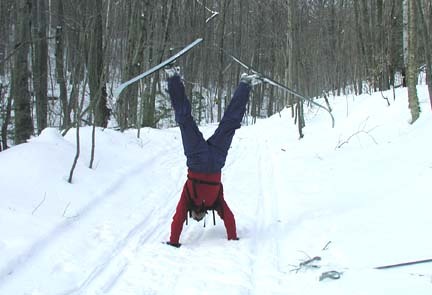 The rolling four and a quarter mile figure eight loop is ideal in the winter for classical cross country skiing. Snowshoeing is encouraged on all trails as well; we ask that various users stay clear of each other’s trails where possible. This activity is restricted to the north spur of the lower loop trail, continuing up the carriage road trail and out to Northwest Hill Road. Horseback riding is only permitted on THE HOOSIC RIVER TRAIL between July first and October 15th of each year. Thank you for restricting your riding activities to designated trials and seasons. Deer, squirrels, chipmunks, wood frogs, garter snakes, ruffed grouse, woodcocks and chickadees abound in the Hopkins and with some patience and a little luck, you’ll see wealth of wildlife and their sign during your hike. For more information on prime wildlife viewing areas, as well as bird counts and other guided viewing activities, contact the Forest Manager. The Hopkins Forest provides recreation for pets as well as people. We do ask, however, that dogs be kept on a leash at all times in the Hopkins Forest. We feel that this is necessary to avoid conflicts with the research plots and teaching activities that are central to the Forest’s mission. Additionally, keeping your dog on a leash will prevent disturbance to other trail users and minimize interactions with wild animals. Thank you for your cooperation. Deer Hunting during the two week Massachusetts shotgun season is allowed in the Hopkins Forest. All hunters must apply for and obtain a permit to hunt on the premises. 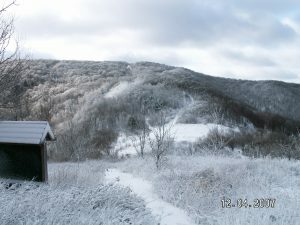 Hunting during all other seasons and in New York and Vermont sections of the forest is prohibited. During the 12-day 2017 shotgun season, hunters harvested three deer from the property. Additional information and an application. The 2017 maple sugaring season was a solid one in Hopkins Forest, with the yield of 30 finished gallons approaching our 18-year average. Come out and check out or operation this March. 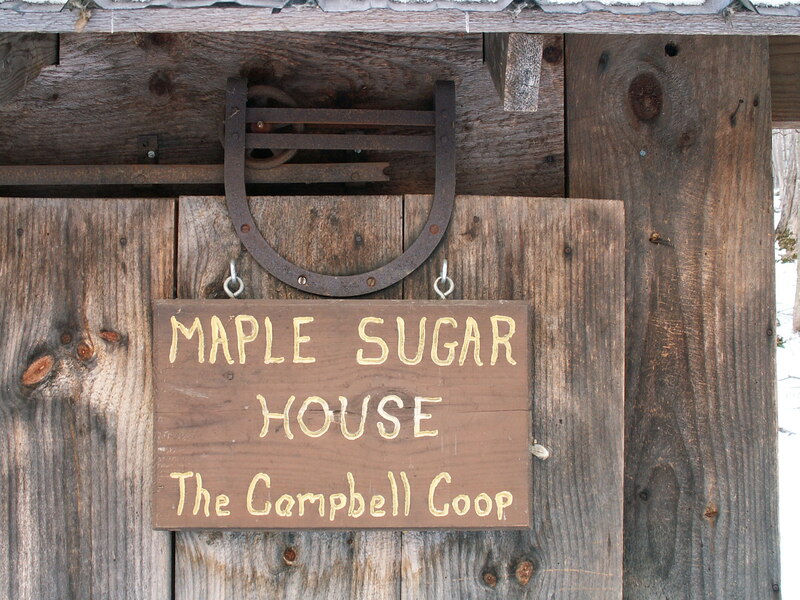 Throughout the year, there are festivals events for the public, including the Fall Festival and Maple Sugar Days. In addition, the we host a series of guided outings each year, including winter wildlife tracking, amphibian forays, wildflower walks and bird-watching. Check the Calendar for upcoming events. The Hopkins Forest provides a fine outdoor learning environment for elementary and high school students as those in college. Our 24-seat classroom is a good place to introduce a topic before heading out into the field. 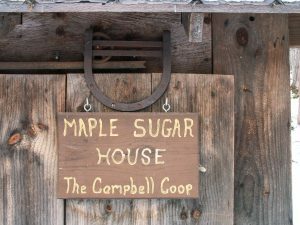 Schools from around the area are invited to visit the forest to visit the sugar house in late winter, explore a stream in the spring or do field investigations on ecosystems/food-w ebs and geology in the fall. 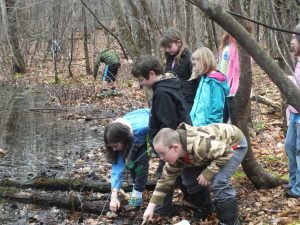 Williams student educators are available to lead these and other educational programs — indeed they hosted approximately 600 elementary students on field trips during the 2016-17 academic year. Please call in advance if you would like to schedule a visit.